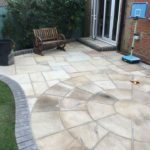 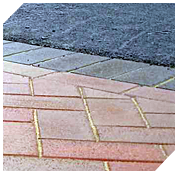 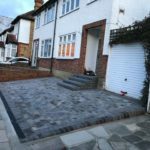 Tarmac is great solution for driveways, forecourts, pathways, car parks and can enhance the look and feel of any property. 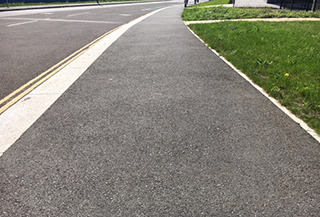 Our experienced workmen follow honed best practice techniques that will ensure you tarmac is durable, long-lasting and won’t begin to break apart and sprout weeds shortly after it is installed. 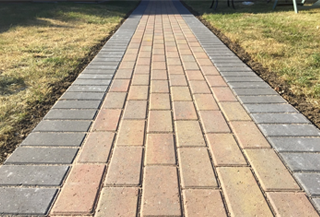 Tarmac is usually set in two layers, a base followed by a top layer that can be red or black – it is an economical and tough solution built to last for years and withstand heavy use by vehicles.